Launched in 2009, M/Y JAPI V has had two Owners . Year-round maintained by professional skipper. 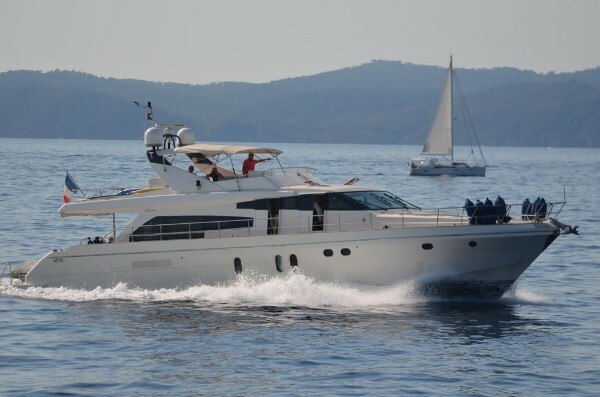 Ideal family or first time yacht, easy maintenance. Open galley with bar counter.